We are sure you will find infinite uses for our adhesive magnetic strips! Our adhesive magnetic tape is made in the USA! 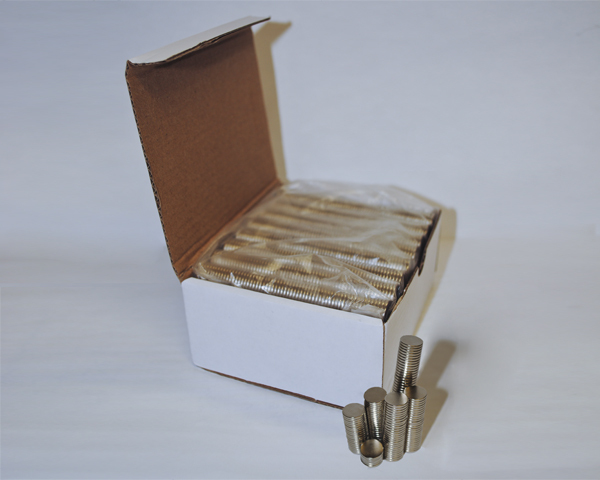 Flexible rubber magnet strips with pressure sensitive adhesive in uncut rolls or pre-cut to various sizes. Cut with scissors or a knife to any length to meet your individual needs. The list below is our most common stock items. To use, simply remove the paper liner to expose the adhesive and turn practically anything into a magnet. Apply magnets to a metal surface to display your creation. Please contact us for information about custom sizes, thicknesses and configurations. Order from this page or click on a product name for more detail on that product. 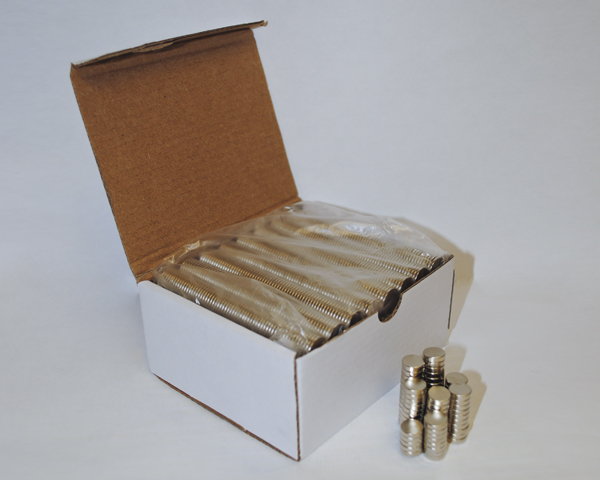 All magnets are sold in pack or roll increments. 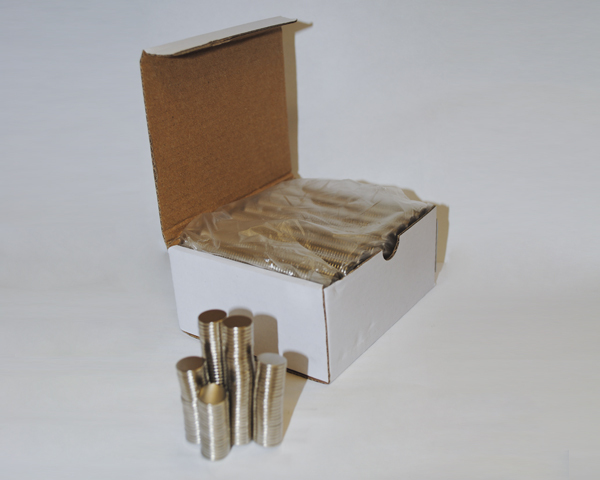 For more details on the pack or roll quantity click on the product name to go to the product detail page. Product Name Model #+ Price Unit of Measure Qty Per Unit Qty.